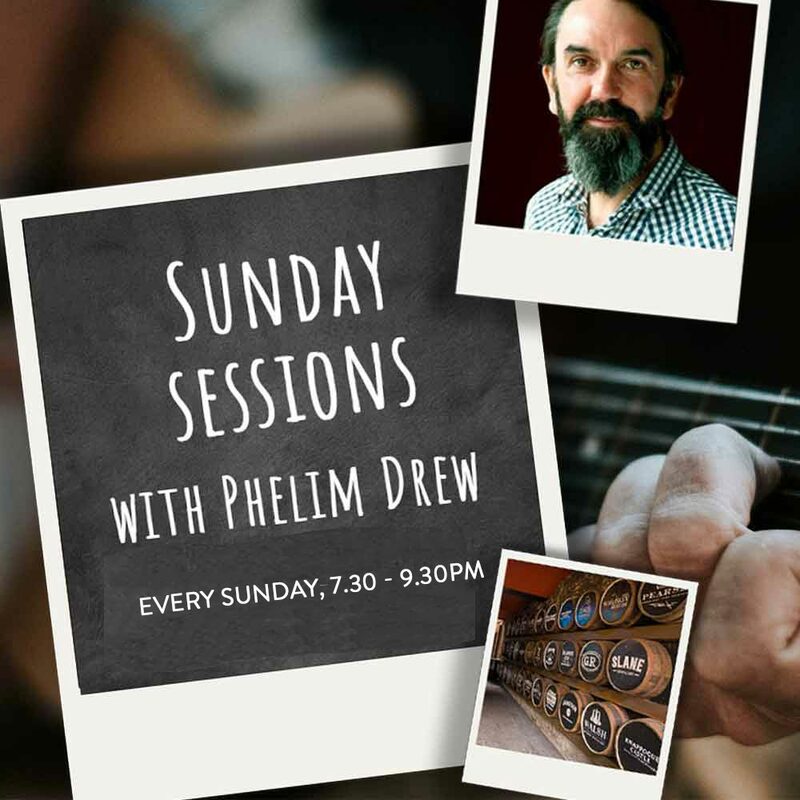 An evening of Irish music and storytelling with Phelim Drew. Join us every Sunday at our in-house, bar, McDonnell’s for a truly Irish evening. 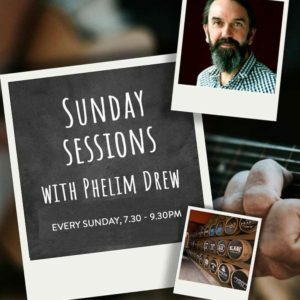 Phelim Drew, actor of Irish folk singer Ronnie Drew (The Dubliners) is both an actor and artist. He has recently starred in The Cripple of Inishmaan at The Gaeity Theatre, Dublin. Our bar, in the heart of Dublin City, is open until 10:30pm and serves a variety of whiskeys, and gins, as well as pints of Guinness, Irish coffees, beers and cocktails.